Should You Start Home Improvement Projects Over The Winter? Home - Should you start home improvement projects over the winter? 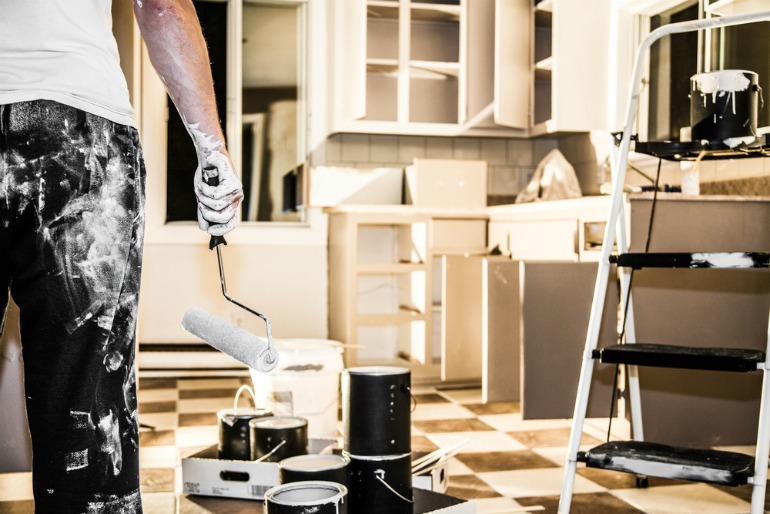 Home improvement projects are generally considered summer jobs that we all start planning as the days begin to get longer. However, there are a number of winter home improvements that can be made during the colder months. We’ve taken a look at what is typically seasonal work, and found some surprising insight into what can be achieved over the chillier season. 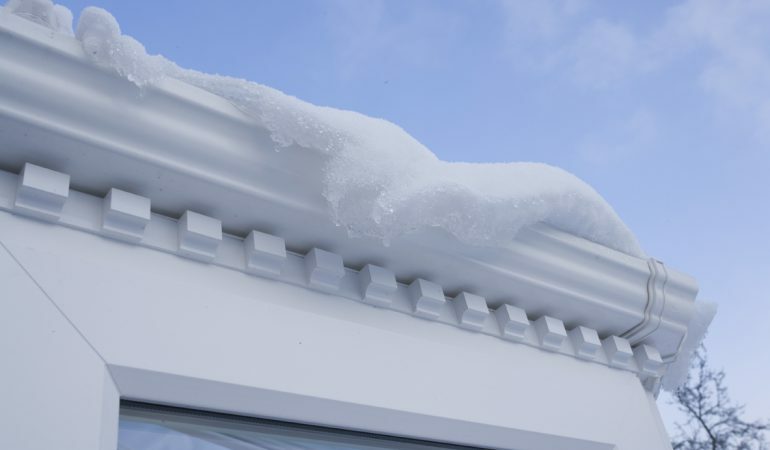 So as the Beast from the East hits the UK, try a few of these home improvement projects on for size – you’ll thank yourself later, when the sun comes out and the job’s all done! What are some winter home improvements you can do? Have you ever walked past a poorly-fitted closed window and felt a light draft? There are some cheap options to reduce air infiltration and keep your home warm. Strips of rubber weather-sealing can be applied around the edge of the window; the colour can match and blend into your frame. Window insulation film covers the glass for that extra layer of protection. Watch out for a cloudy effect though when applying it. Curtains might block out the light in the day but at night they are one of the most effective window insulators. They’re also a good home design opportunity. The more permanent solution is, of course, to replace windows; we recommend this if you’re regularly getting condensation which can then become mouldy. This can be done any time in the year, but should be done the sooner the better if you want to reap the benefits of having heat stay in your living space rather than escape through the roof. When it snows, look at whether snow stays on your neighbours’ roofs; those without snow have poor loft insulation. It’s also worth getting an energy audit or your boiler serviced. You’ll benefit if a fault can be fixed before the cold – there’s nothing worse than a boiler giving up as one of the worst storms of the year hits! 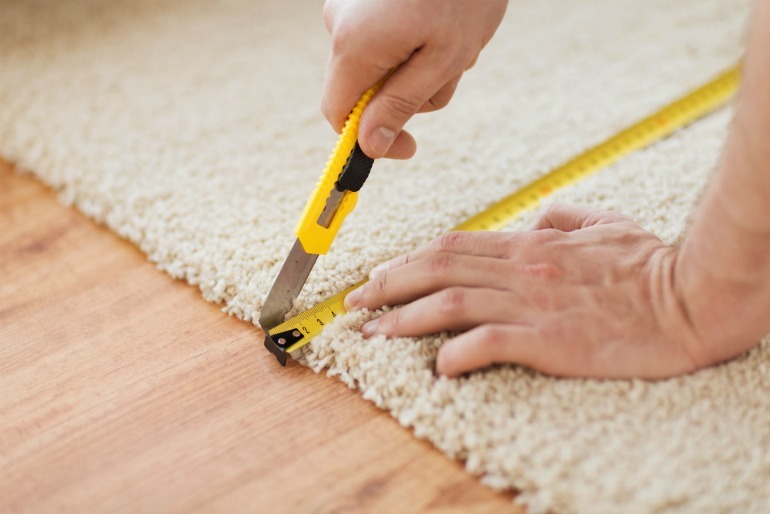 Laying carpet for the first time or renewing an old one can warm and revive a room, which is a big plus for winter. Make sure it’s well fitted and you’ll benefit from a great insulator of both sound and heat. 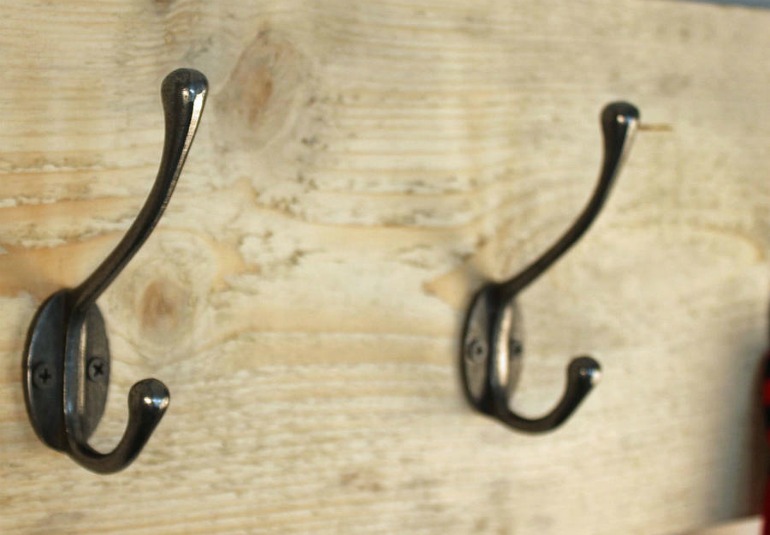 These are a very easy home improvement project. You can renew doorknobs, install new cupboards, towel hooks in the bathroom, a new showerhead, new taps and extra coat hooks for when friends and family visit your spruced up home. Painting interiors is not weather-dependant. It may be pouring with rain, hailing or snowing so much there are children skiing across your garden. Whether you are touching up scratches on the walls or completely changing the colour to re-energise the room, grab a paint brush and let your imagination run wild. Warm the room first if it is particularly chilly. Years ago people used to sit the paint on a stove, making it stick better and giving you a better finish. While the stove isn’t necessary these days due to different paint consistencies, cold painting can lead to uneven drying. Winter in the UK is not a season that’ll prevent you from improving your home; the focus should be on insulation, particularly on windows and the loft. Our advice is to do what you want when the fancy takes you. Be reasonable – don’t take an exterior wall down when it’s snowing!